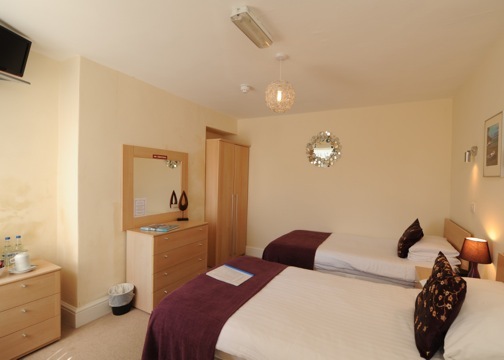 Freeview Television, Free WIFI, Hair Dryer, Tea and Coffee and complementary bottled water. 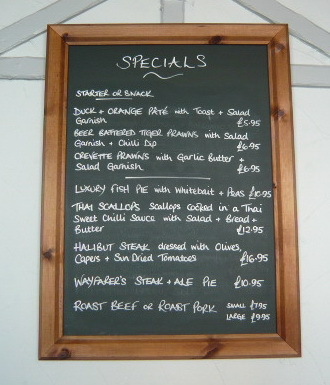 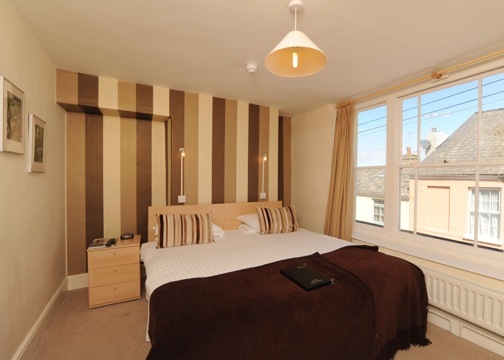 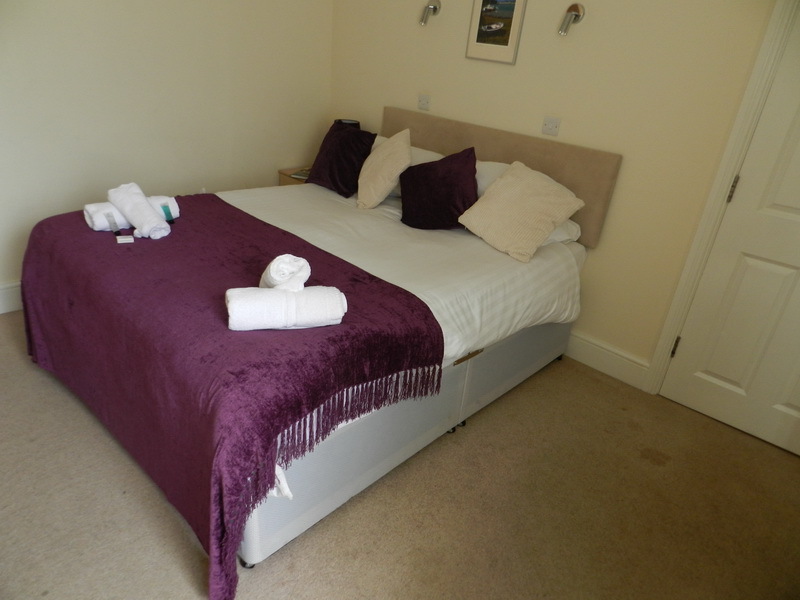 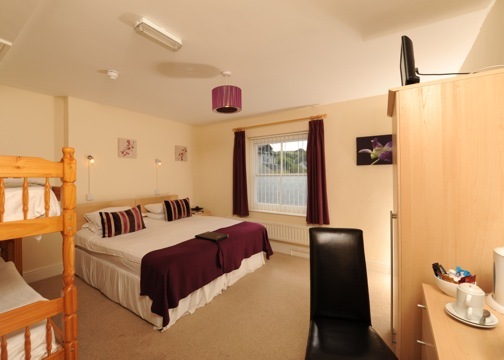 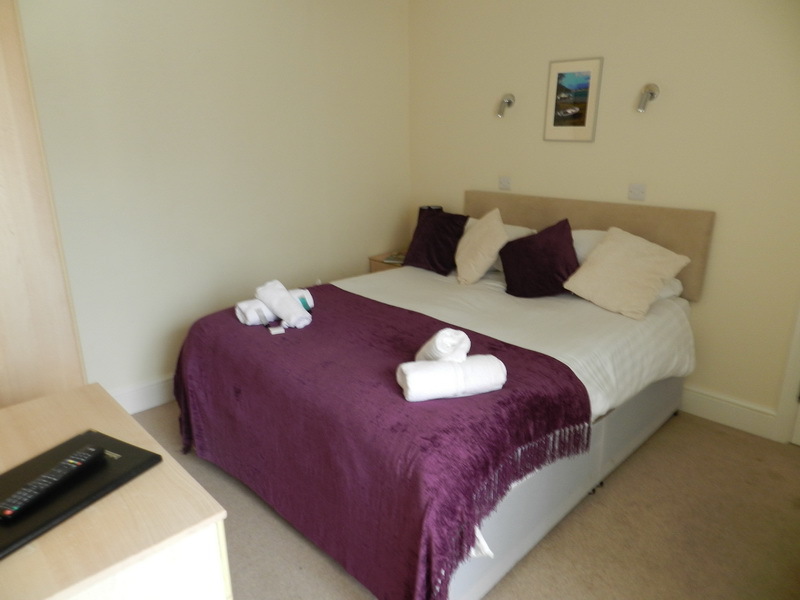 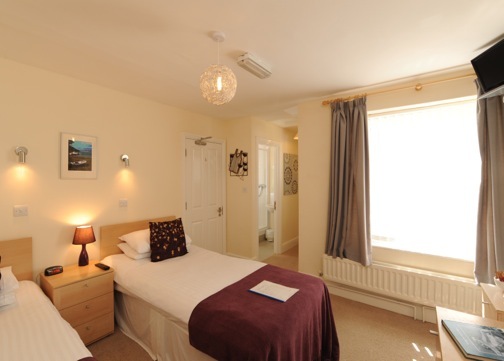 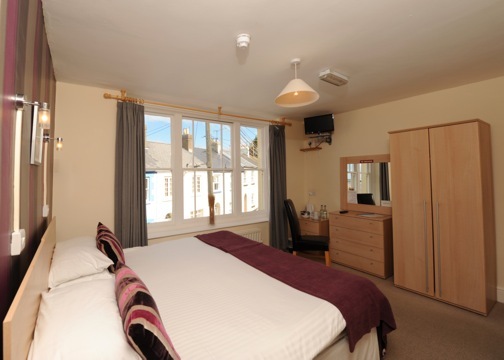 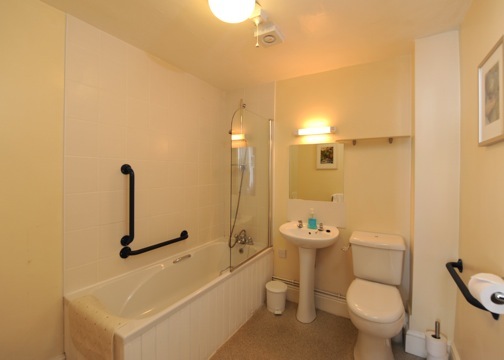 Double room with full en-suite and Sea View. 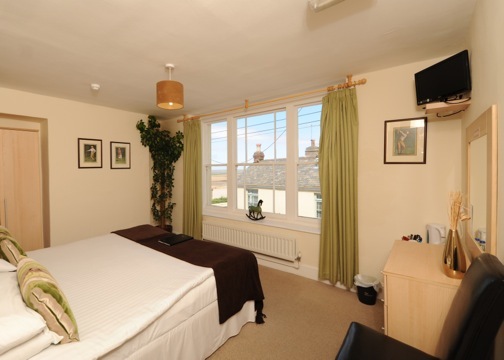 Twin Bedded Room full en-suite with Sea View. 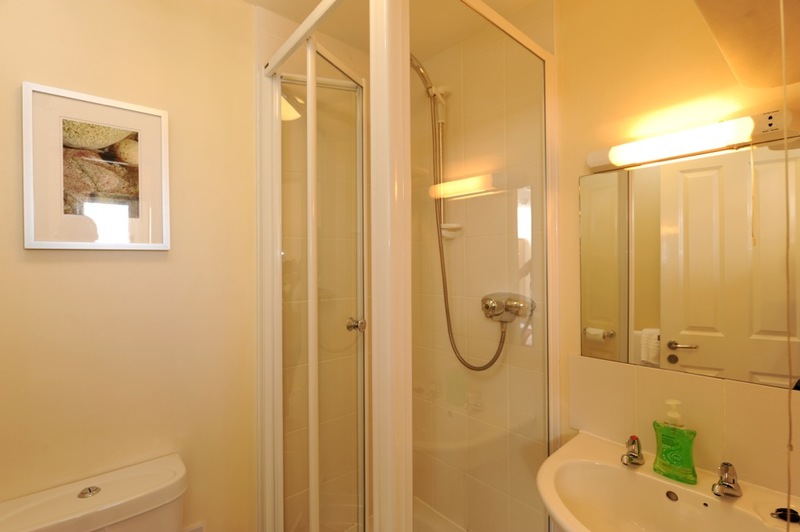 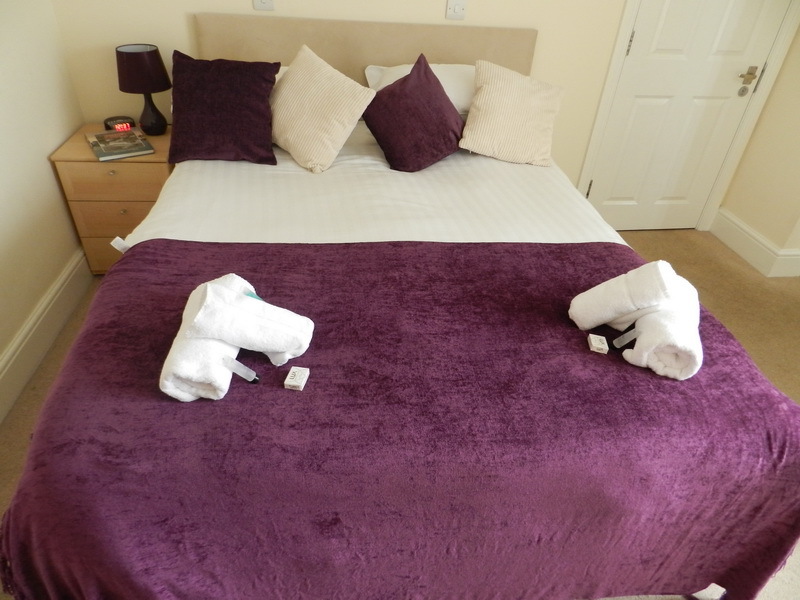 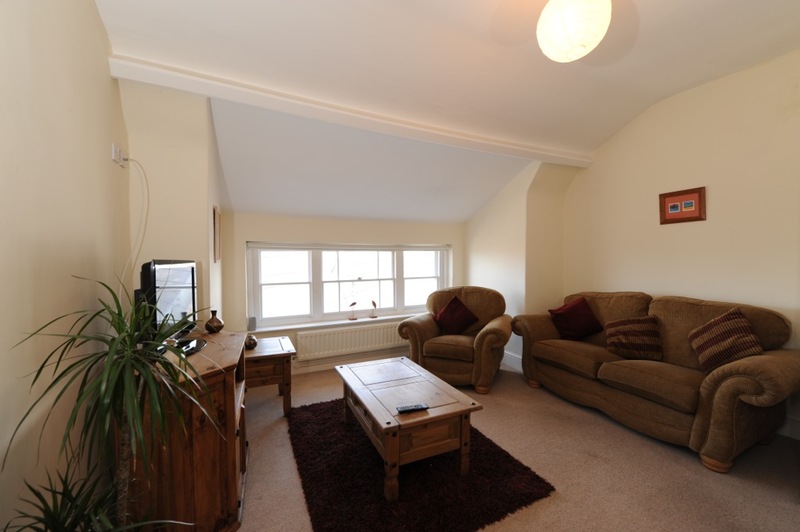 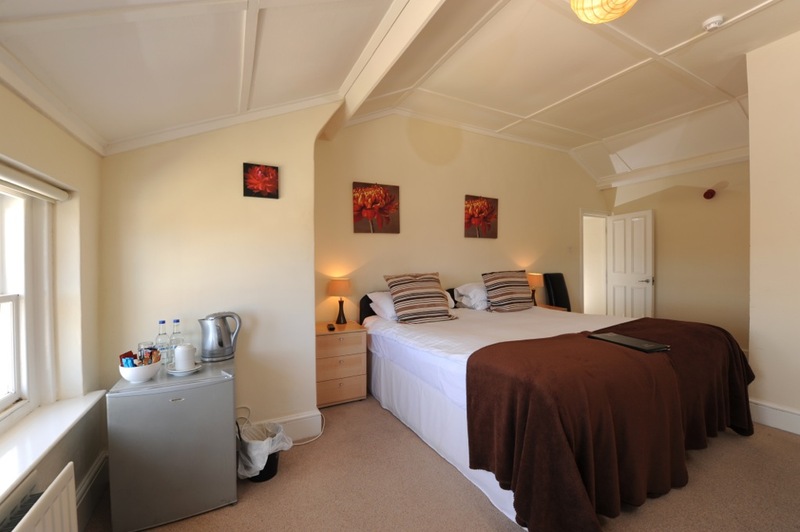 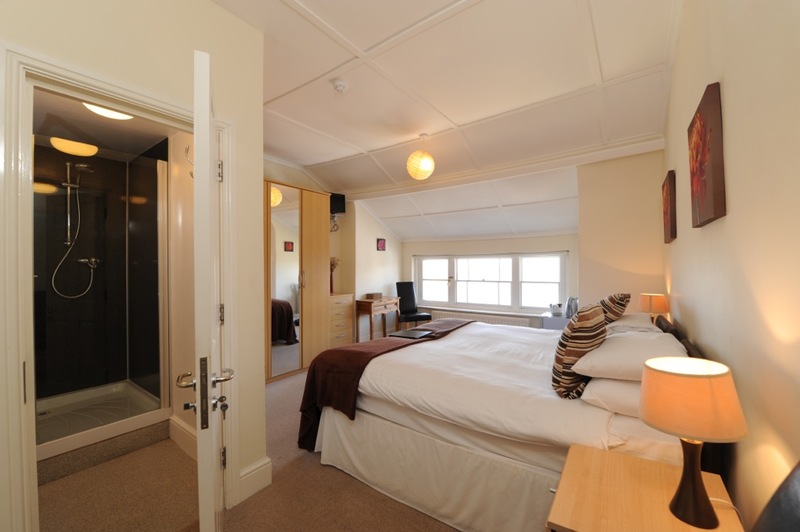 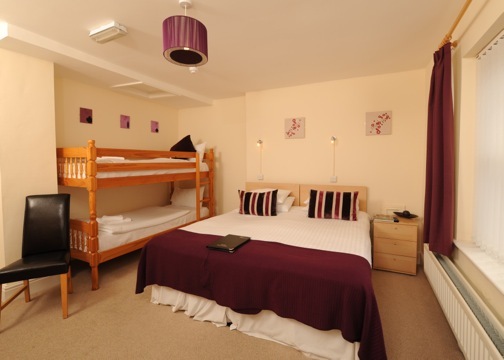 Family room comprising Double or twin beds and Bunk Beds with bath and shower en-suite facilities. 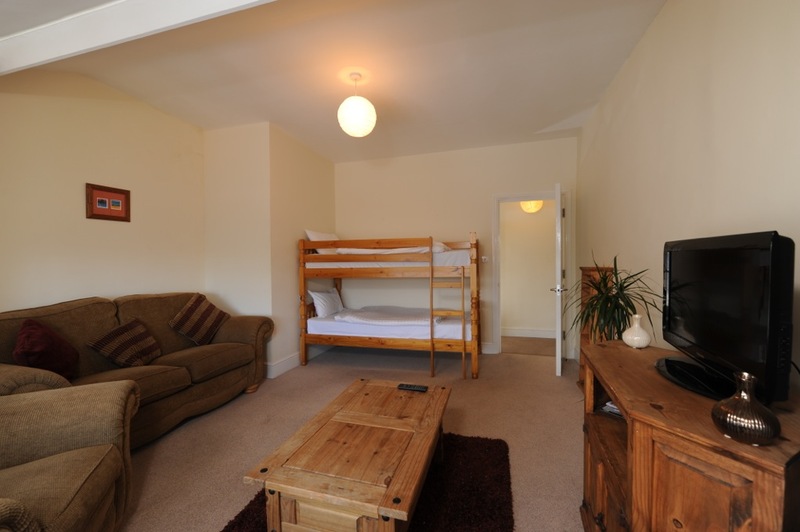 Family room comprising Double together with a bunk bed in adjoining room together with shower en-suite.